Sunday is a day of rest, right? Yeah, that's why I didn't blog... it has nothing to do with momnesia and forgetting... no way. 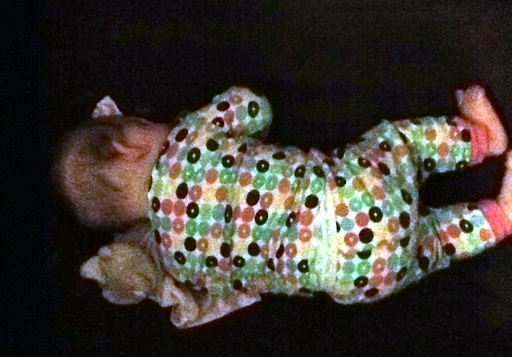 Here's one picture to tide you over til tomorrow - Sleepy head with her Teddy and cute pjs.